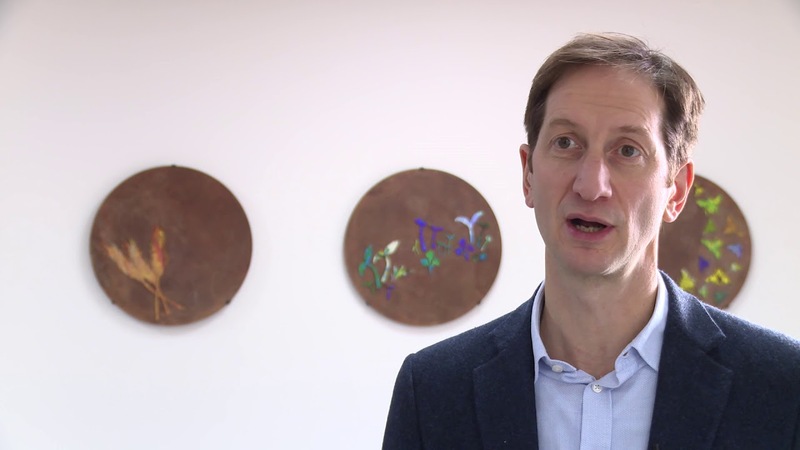 Artist James Sutton has been commissioned by Transported to develop and create public art installations at adjacent to the Geoff Moulder Leisure Complex and on Windsor Crescent in Boston. James is an artist, sculptor and community arts facilitator based in East Midlands. He has worked as a sculptor since graduating in 2005, working in a variety of stones, metals and bronze from my studio on Hall Farm in Gainsborough, producing work to commission both public and private and exhibit throughout the country. Over the past ten years James’ work has taken many directions, when he started hewas inspired by nature and emotions, both figurative and abstract. He has tried to make my work an interpretation of simple, beautiful shapes he has observed, and tried to bring them to the awareness of others. In 2013, James began to work more extensively in metal, collaborating with spitfire forge to create large Public Art sculptures. He also regularly run all kinds of Creative Workshops for the community. For all ages and abilities from care homes too primary schools, people with special needs, mental health difficulties and isolated groups in the community. To find out more about James Sutton, click here. James has set up a Facebook page for members of the community to discuss and share ideas of what can be created at Geoff Moulder Leisure and Windsor Crescent. Please take 2 minutes to suggest your ideas for the Windsor Crescent artwork!